We are a short term vacation rental company located in the Florida panhandle and Copper Mountain, CO. We take pride in providing spacious, comfortable and well appointed accommodations to our guests, who often return year after year and turn memories into traditions. 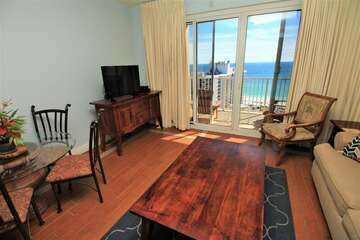 Our Florida rental destinations include Destin, Sandestin and the Beaches of South Walton. We have beachfront condos in Westwinds and Beachside Towers. 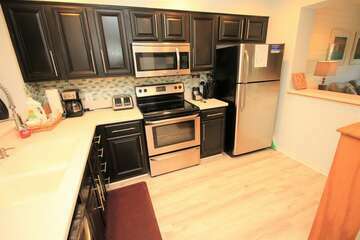 We have gulf view condos at Ariel Dunes and Luau. 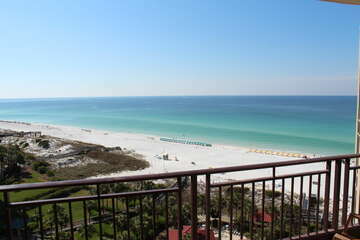 We have villas and resort homes at Sandestin. We specialize in the Sandestin, Seascape, Destin and 30 areas. Our Colorado rental destinations are located in Copper Mountain, centrally located in Summit County between Breckenridge, Vail and Keystone. 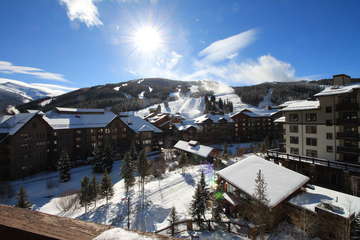 Our condos include ski in ski out, mountain view and resort view condos in the Center Village of Copper Mountain conveniently located by the American Eagle and American Flyer ski lifts . Our location at Copper Mountain allows our guests prime access to one of Colorado’s biggest and best ski areas while being just a short drive away from over 10,000 skiable acres. Our consistent positive reviews and numerous repeat guests are strong indicators of the experience and service you will receive as our guest. Why Choose Skis and Seas For Your Vacation Rental? 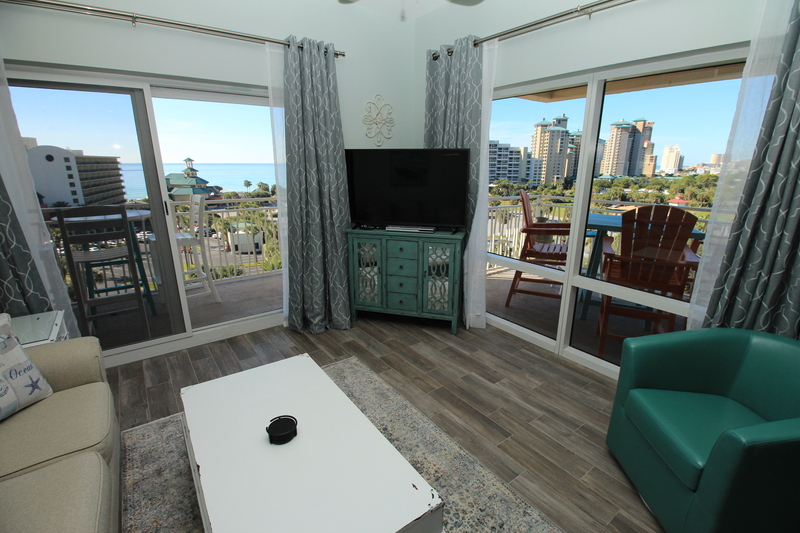 At Skis and Seas, we offer vacation homes and condos along the Beaches of Destin and South Walton as well as the mountains of Colorado. 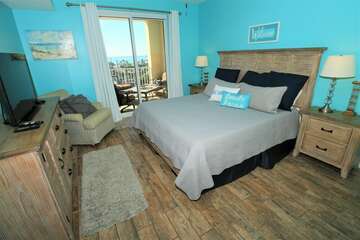 Our vacation rentals provide more space, privacy and comfort than hotels. These lovingly decorated second homes are truly home away from home experience. They offer space where the whole family can be together in idyllic destinations . We have a great range of retreats to meet all needs and budgets. Call or book online now.